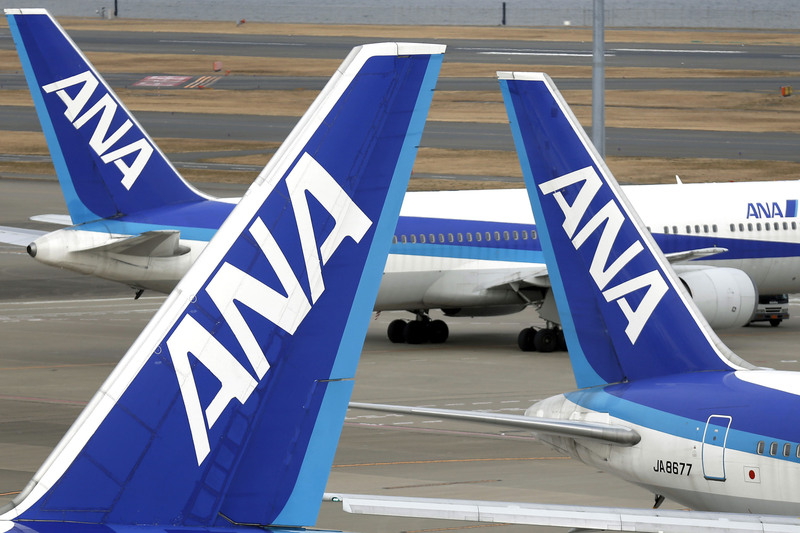 All Nippon Airways Co. plans to stop hiring flight attendants on a contract basis and make all of them regular employees to secure quality workers to offer better services amid intensified competition from overseas airlines and low-cost carriers. ANA’s present recruitment system was introduced in 1995 to cut costs in the wake of the burst of the bubble economy in the early 1990s. Currently, about 1,600 of some 6,000 flight attendants are contract employees, according to the airline. To promote growth, the government of Prime Minister Shinzo Abe has called for reform of the employment system to deal with an increase in nonregular employment. 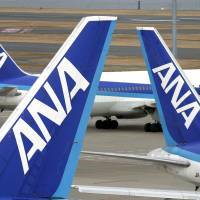 ANA’s move, announced Monday, could influence employment at other airlines. Under the present recruitment system, flight attendants become regular employees after working on a contract basis for three years, according to ANA. The new recruitment system will apply to those who join the airline from the business year starting next April. Those currently working on a contract basis can continue to work as contract employees if they want, but ANA will urge them to switch to regular employee status before their contract terms end, it said.